How can I Prepare for Becoming Engaged? 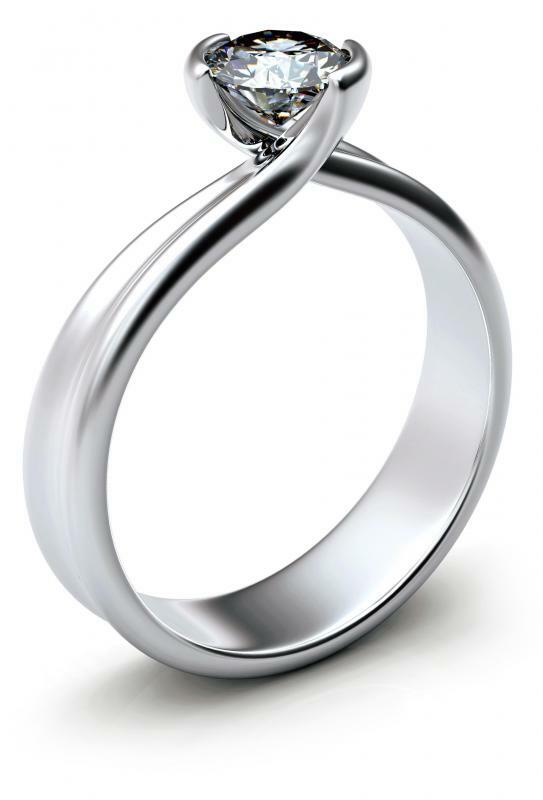 For many people, choosing an engagement ring is an important step in becoming engaged. There are a number of things to consider when preparing to get engaged. 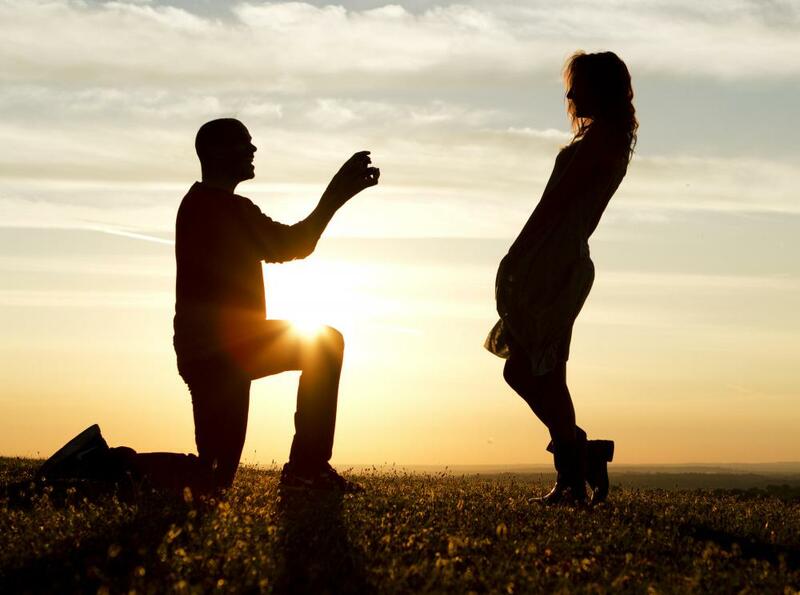 Often, when people think about preparing for becoming engaged, they think in terms of rings to buy and special locations in which to propose. While such things are important, there are other vital considerations before you pop the question or accept an engagement ring. To give yourself and your future marriage the best possible chance at success, you should take the time to prepare emotionally, financially, and even physically before becoming engaged. Start preparing for becoming engaged with some deep thought concerning what you want for your future. Consider what your ideal lifestyle entails in the next year, in 10 years, and 20 years from now. Ask yourself if the person to whom you are considering becoming engaged is a good fit for your hopes and dreams. If you’re not sure, some heart-to-heart conversations may be in order. As you prepare for becoming engaged, talk with your potential spouse about values. If you’re not sure whether or not you share the same moral, spiritual, and religious convictions, find out now. If you don’t agree on certain major issues, you may still have a decent chance at having a good marriage. However, you will both have to be willing to compromise. Think about this realistically, and if you determine that compromising is not possible, it may be best to wait until these issues can be resolved before becoming engaged. Consider your financial situation carefully before becoming engaged. Discover your financial strengths, as well as your weaknesses, and determine ways to fix any financial troubles already in existence. Avoid making major purchases that may strain your budget, as it is best to enter a marriage without too many preexisting financial problems. Learn where your potential fiancé stands financially as well. If financial problems exist, consider ways to deal with them without causing strife in your impending engagement and marriage. Think about counseling. Many people wait until after they are engaged to undergo counseling. However, participating in counseling before you commit to becoming engaged may give you valuable insight into your unique needs and personality, helping you to weigh important premarital issues. Last, but not least, have a medical examination before becoming engaged. You will have a much more enjoyable engagement and marriage if you are in good health. Your doctor can give you ideas on how to stay healthy and at your best for your future betrothed. How can I get a Marriage License in the United States?